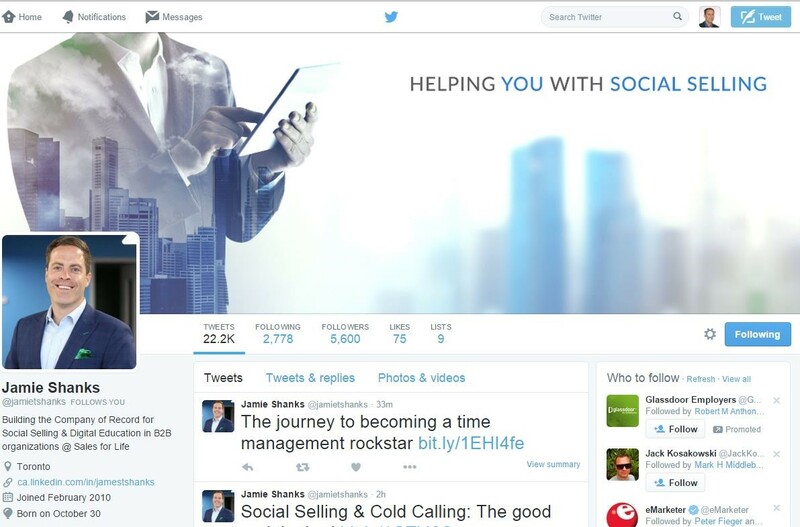 Welcome to Social Selling - Assignment Instructions – How can we help? This assignment has three parts to help you prepare the social selling toolbox that you’ll be using in this program. You will be asked to show that you have a Twitter, Feedly and Hootlet account setup by providing screenshots of each account as outlined below. If you do not already have any/all of these accounts set up, you will be provided instructions on how to create them. If your company uses an employee advocacy tool (ie. Everyone Social, PeopleLinx, Sociabble) this can be used instead of Feedly and Hootlet. Please provide a screenshot of your Twitter and applicaple empoylee advocacy tool. If you're experiencing difficulty signing up for any of the above accounts, please watch the tactical videos in this module that correspond with the account you are having trouble with. IMPORTANT NOTE: In this assignment, you will be required to take 3 separate screenshots (Shift key + PrtSc key) and paste them (crtl key + v key) into a SINGLE MS Word document for uploading (other formats - ppt, pptx, xls or xlsx). Paste your screenshot into your document (crtl key + v key). Take a screenshot of your new or existing Hootlet browser extension (shift key + PrtSc key).